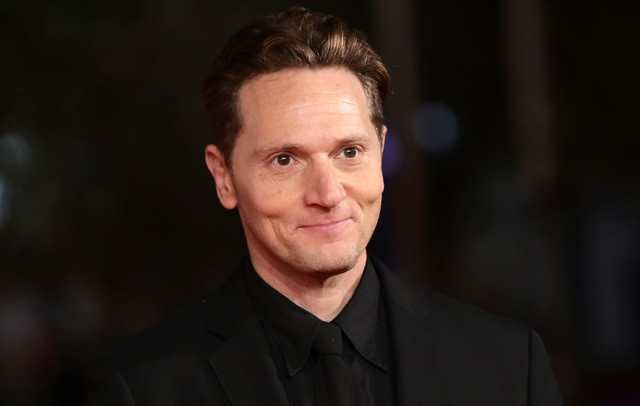 Matt Ross, the actor-turned-director who recently helmed the acclaimed Captain Fantastic, has lined up a new project in the science fiction thriller Tomorrow and Tomorrow. Based on the original novel by Tom Sweterlitsch, Tomorrow and Tomorrow was found by Entertainment 360, who then brought it to producer Mark Gordon at The Mark Gordon Company. From there, the two took the project to TriStar, where it sold in a competitive auction. In addition to both writing and directing Captain Fantastic (currently nominated for an Academy Award), Ross is a regular on HBO’s Silicon Valley, playing the antagonistic Gavin Belsom.